Until further notice, window tint removal services will be performed at our Fort Myers location only. 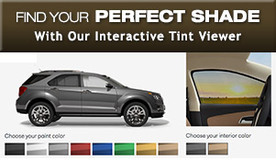 Would you like darker or lighter window tint? 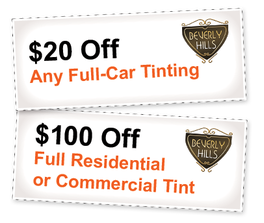 Is your current tint fading or bubbling and you'd like it removed or replaced? We can do that for you!! Most of the time we can save your defroster lines, although it is not ever 100% a guarantee. We spend the extra time and make the effort to make sure to take all precautions not to damage your car in any way when removing the window tint. Average removal and re-tint time is about 4-6 hours. We strongly recommend that you arrange a ride to drop off the car for the day so we have ample amount of time to take our time in making the car look the best it will. We have an overnight drop off available if needed, please contact us in advance if you plan to leave the car over night so we can be prepared to start working on it first the following morning. Pricing varies. We realize you probably wanted a more solid price. But it truly depends on how long it takes us to remove the old window film. If the film comes off in large chunks, the less time it takes. But if it comes off in small pieces, it's going to take longer.